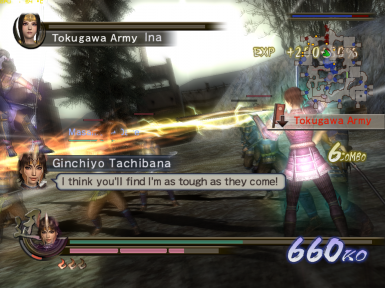 alucardghost changed some attributes to SAMURAI WARRIORS 2 commanderAndmercenary Trainer: Description changed. 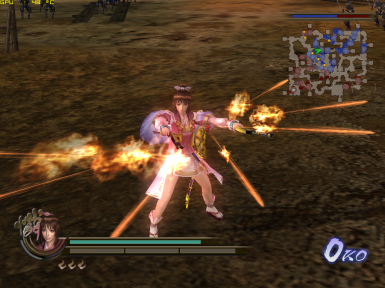 alucardghost changed some attributes to SAMURAI WARRIORS 2: Description changed. 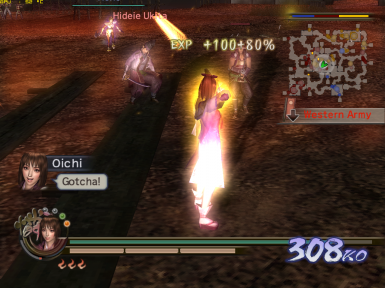 alucardghost changed some attributes to SAMURAI WARRIORS 2 commanderAndmercenary Trainer: Summary changed. 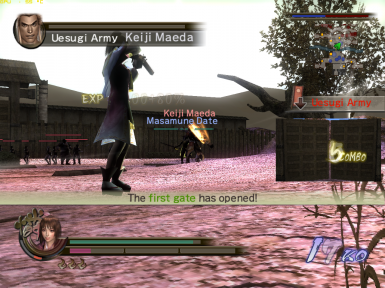 alucardghost changed some attributes to SAMURAI WARRIORS 2: Description changed. ; Mod version changed to 1.0.
alucardghost changed some attributes to SAMURAI WARRIORS 2 commanderAndmercenary Trainer: Summary changed. ; Description changed.